When you enroll in the Amazon Smile Program (https://smile.amazon.com) and select “Arizona Housing, Inc." as your charity of choice Amazon will donate 0.5% of your total purchase price to Arizona Housing, Inc. at no cost to you! 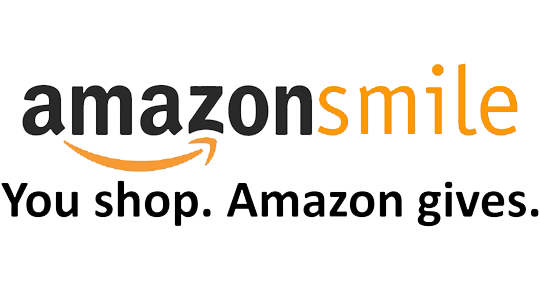 When you shop at smile.amazon.com, you will find the same low prices, vast selection and convenient shopping experience as amazon.com. Sign in with your existing Amazon credentials. If you don’t have an Amazon account, just create one. Select Arizona Housing, Inc. as your charity of choice and start shopping! Your shopping experience will be the same as using the Amazon website with the difference being Amazon will donate 0.5% of the total purchase price to Arizona Housing, Inc.
Just remember to go to smile.amazon.com to make your Amazon purchases, as purchases at amazon.com do not result in a donation to Arizona Housing, Inc. To remember, just bookmark smile.amazon.com. Now spread the word! Once you’ve checked out, Amazon Smile makes it easy to spread the word of your support for Arizona Housing, Inc. via social media links.